Holi Sale 2019 - valid from March 18 - Apr 1. Lyca Mobile is available at the store. 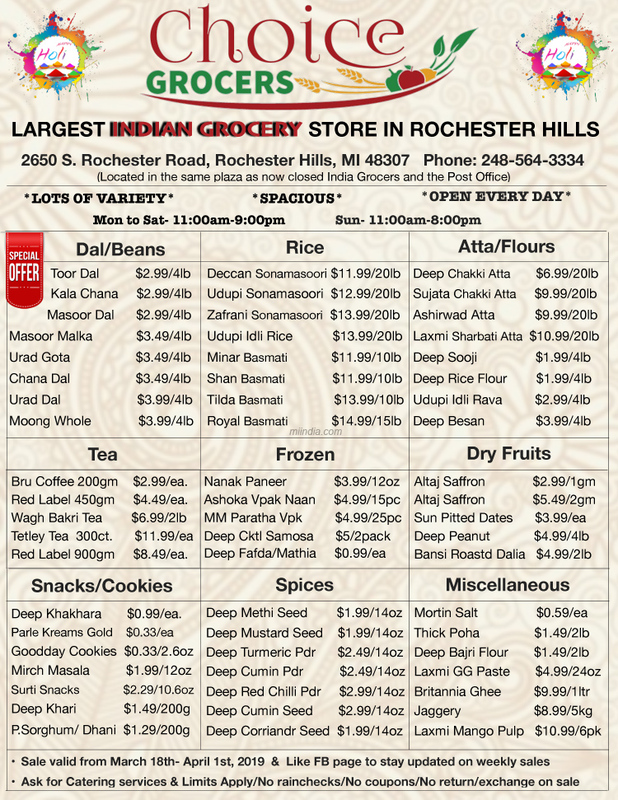 We are located next door to the closed India Grocers.